for a 1st class ticket from New York to Tokyo and back on Japan Airlines. But that’s the ticket price for the dates I booked for just $46 and 160,000 American Airlines miles. And this is why I’ve been obsessed with miles for over a decade and bother to write this blog. It’s all about experiences you’d never otherwise have. What will I get for the $46 and 160k miles? My own sizable area on the plane for the approximately 14 hour (each way) flights (to me, that’s the most important thing). 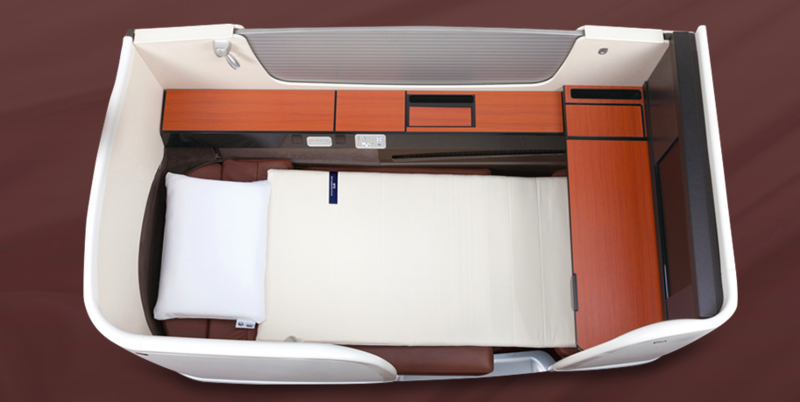 Of course the seats also lie fully flat and complete turndown service is provided to make the seat into a bed. A selection of alcohol fit for a king (apparently the 2002 Salon champagne they serve goes for four hundred dollars per bottle). 1st class lounge access both ways (at the Air France lounge at JFK and First Class JAL lounge at Tokyo Narita). And, of course, VIP treatment start to finish. While perhaps not on the level of of the much talked about Singapore Airlines A380 Suites nor the Etihad Apartment that is the subject of a thousand blog posts, it should be an amazing flight!! Flights from North America to Asia with AA miles are currently 60,000 each way in Business Class or 80,000 miles in First Class. You will not see availability by searching AA.com. I used two tools to stalk availability. 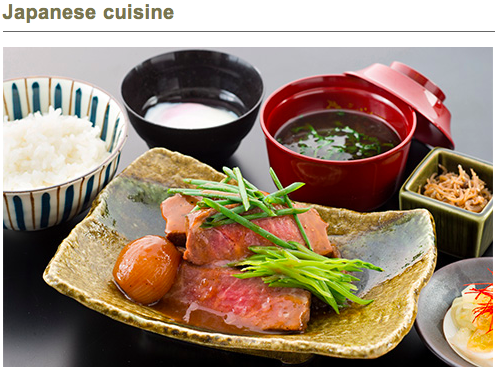 The JAL website is great for seeing availability between two regions. As an example, you can see from Tokyo to all US cities, by month, all at once. This is handy if you are in one city but availability just isn’t coming up. You can quickly see which other cities may work and you will only need to get yourself to that city. In my case, from NYC, I could have positioned to Boston or Chicago or Dallas without too much pain and was prepared to do so – but my persistence paid off and I found non-stop JFK-NRT flights both ways within 1 day of my most preferred dates after a couple of weeks of daily searches. Remember to set your origin as Japan and your destination as North America and then “swap” inbound and outbound in your head. That is the only way to get all the US cities at once. So, below, New York Inbound is your availability TO Japan FROM New York and outbound is your flight home. The circle means available. The second tool is using ba.com. That is handy for mobile searches via the BA app and also shows more real time availability than even JAL’s own website – but you are searching one day and route at a time. 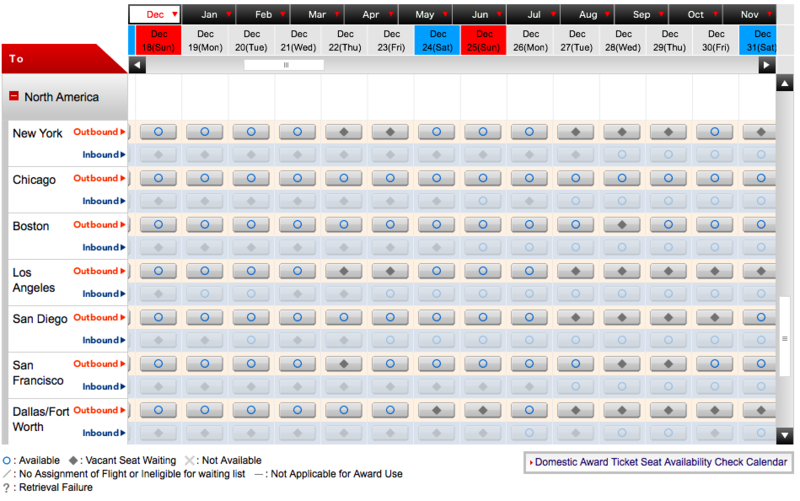 Once you see the availability (confirm it on BA), call AA to book using your AAdvantage miles. An inexperienced agent may try to charge you the $40 phone booking fee, but if this happens, politely push back as there is no longer a fee for award bookings that cannot be made online. Taxes and fees are around $40 to the US and $5.60 to Japan. Remember, if you see a routing like JFK-BOS-NRT you can book that and change for free if JFK-NRT opens up later. You can also book business and change to first for free later. But you cannot change origin or destination at all nor can you change to a lower class of service without incurring a $150 change fee. 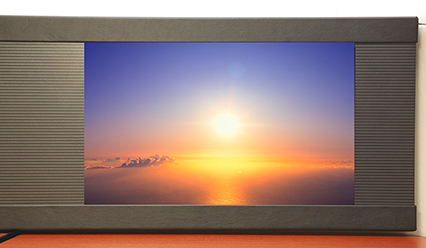 How can you earn enough miles for this trip? A personal and business Citibank AAdvantage credit card with the usual 50,000 mile signup offers would get you almost 2/3 of the way there. Sometimes the signup bonuses are higher. 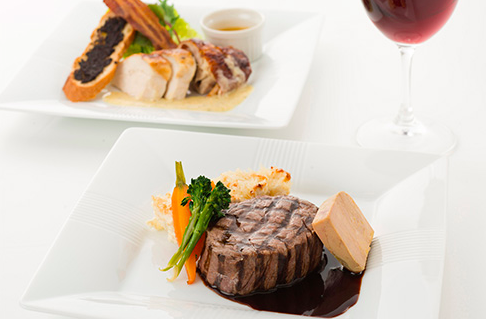 Signup and link AAdvantage dining to your credit cards. Fly American Airlines or OneWorld partners (and credit to AA). Funny how one can forget this earning method! Feel inspired? Lots of airlines are revamping their fleets with planes that skip true First Class altogether. Combine that with award prices going up all the time and the time is now to take one of these trips of a lifetime. Going to plan a trip like this? Want advice? 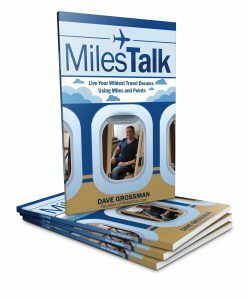 Post in the comments below or join the MilesTalk Facebook Group for nearly instant advice. 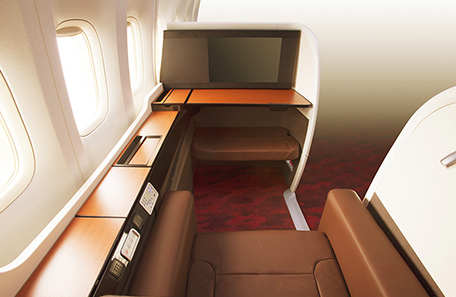 Also Read: My review of this JAL 1st class flight from JFK to NRT and back.